Scotland isn’t all about fried confection! In our month of Food and Drink, we look at Scottish food through the ages. The Scottish diet has a bit of a mixed reputation – but we’re not solely a country of fried confection and haggis! This month we’re delving into the history of food and drink as part of the Year of History, Heritage and Archaeology. Today we’re setting the record straight with a journey through Scottish food through the ages. Scotland’s earliest inhabitants were nomadic hunter-gatherers, who hunted and harvested what they needed. We know there were elk, deer, wild horse, bear, wolf, beavers, wild boar and aurochs (wild ox) to hunt as well as smaller animals, birds and fish. This way of life lasted over 4,000 years. Then, around 6,000 years ago, something of a revolution took place. People stopped roaming and started to build timber houses and stone villages, like Skara Brae. 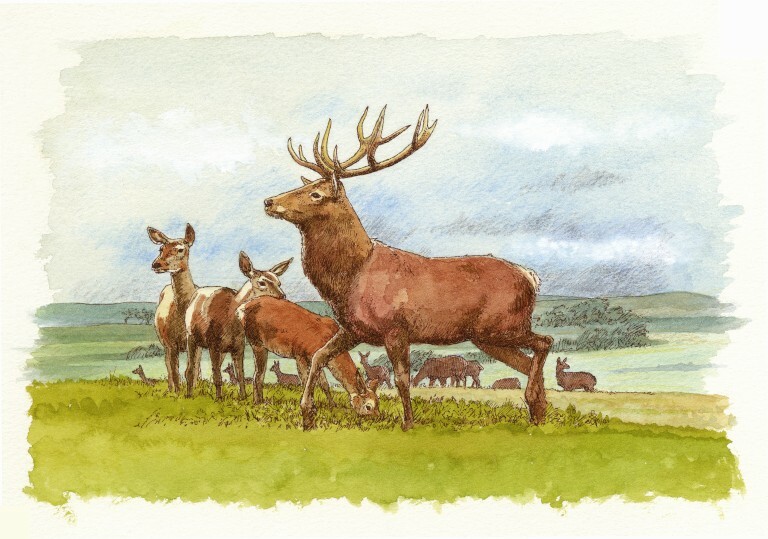 They still hunted and gathered, but they also farmed domesticated cattle and pigs. They cultivated cereals, sheep and goats for the first time. These aren’t native to Scotland, but were introduced very early on. Visitors to these islands brought all sorts of foody innovation. Did you know the Romans introduced rabbits to Britain about 2,000 years ago? In medieval and Renaissance Scotland, they were cultivated for food. 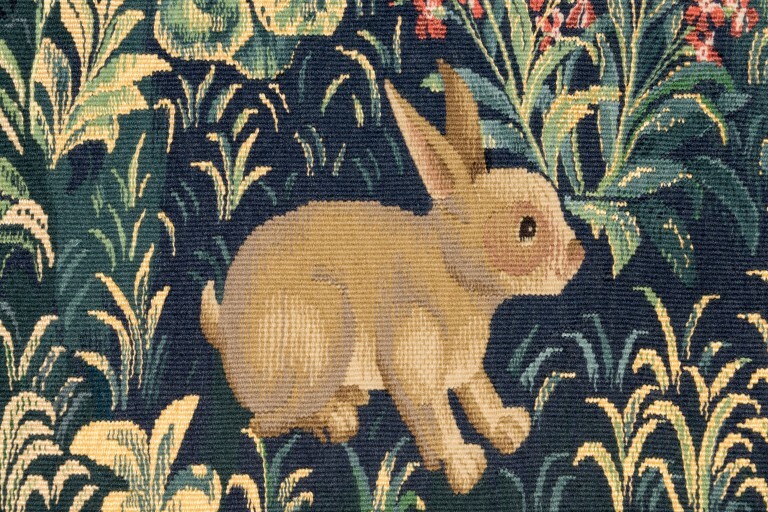 At Torphichen Preceptory in West Lothian, the Knights Hospitaller made money farming rabbits in the 1400s on a rise called the ‘cuningar’ – the Scots word for warren. 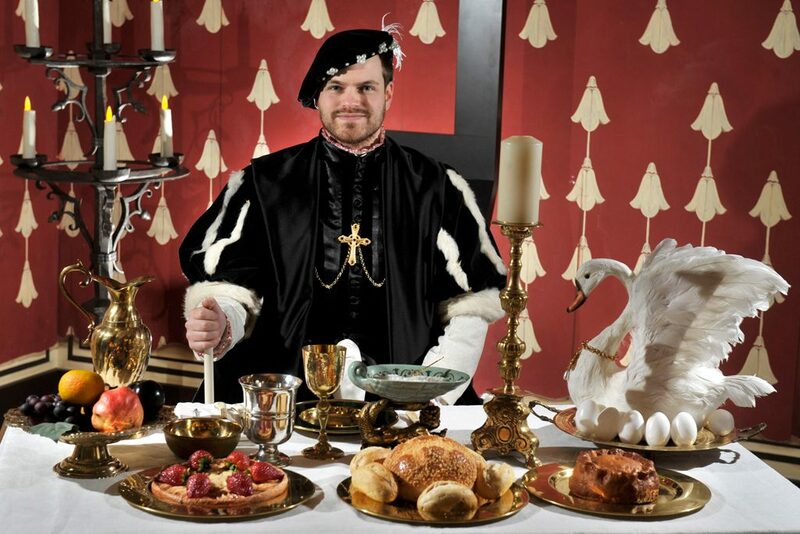 In the 1500s, we know that Mary of Guise was partial to plate pastries (like pasties) containing venison, pigeon, rabbit or salad, made at her own patisserie in Stirling Castle. At the Earl’s Palace, Birsay in the 1700s nobles played golf on the links, where rabbits had been farmed in earlier centuries. Today, pepper is a staple of most every household. It’s hard to imagine what our food would taste like without a bit of spice! But this hasn’t always been the case. Most spices only reached Scotland when crusading knights brought them back from the Holy Land in the 1100s, but even then they weren’t accessible to all. 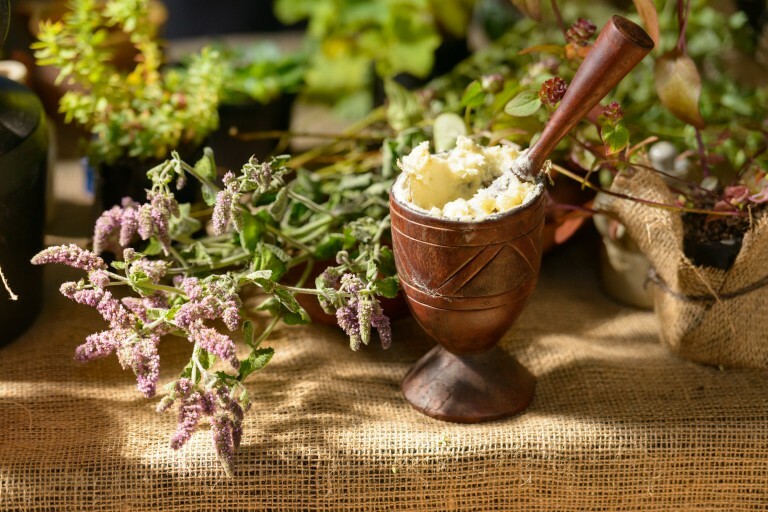 Herbs were common flavourings, but spices were only available to the rich for a very long time. Spices were used as medicines as well as flavourings. When Mary of Guise was ill with dropsy in 1560, she survived on a liquid diet of wine sweetened with ‘duke’s powder’ (sugar, cinnamon and other spices). The resultant mulled wine was called ‘hippocras’ and was thought to bring good health. 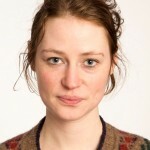 Sadly though, Mary of Guise was not cured, and died aged only 44 at Edinburgh Castle. In an age before fridges, the main way of preserving food was by salting and smoking them. Before sugar came to our shores, food was sweetened with honey. Though some sugar was brought back to Britain by knights after the crusades, it was a rare luxury until the 1600s. The international growth of the slave trade meant that by the 1700s sugar was far more available. By the 1800s, it was considered a national necessity. Our demand for it fuelled the ‘triangular trade’. Sugar, tobacco and raw cotton were imported to Britain from the Americas, manufactured textiles and cotton were then exported from Britain to Africa, from where slaves were shipped to the Americas to work on the tobacco and cotton plantations. 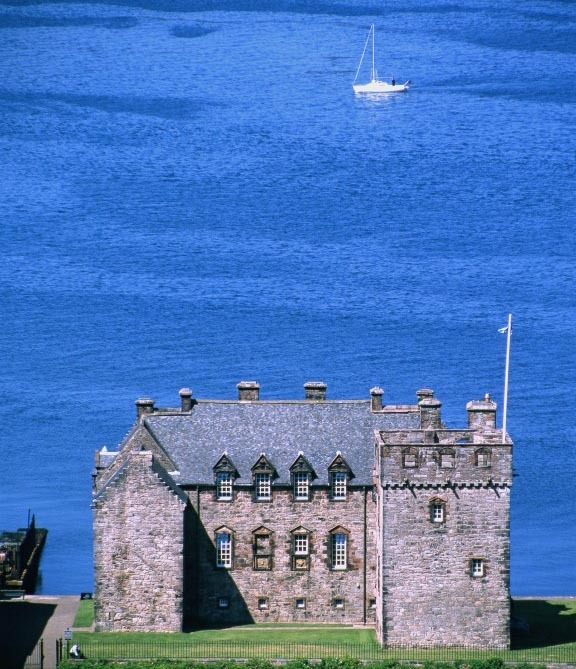 Vast quantities of sugar and tobacco were shipped into Greenock and New Port Glasgow, passing the doors of Newark Castle. New Port Glasgow (now Port Glasgow) was one of Britain’s busiest ports at this period. A native of the South American Andes, the potato was first eaten in Scotland’s big houses in the 1600s. The Statistical Account of Scotland records a few potato gardens around Edinburgh in 1725-6, tells us potatoes were first cultivated near Stirling in 1739, and adds that they were not known in the Highlands and Islands before 1743. Initially met with suspicion by Scotland’s farmers and crofters, the potato was soon widely embraced. It grew well in poor soil and kept hunger at bay. Then, in 1845, the blight came. The following year, the crop failed completely. Famine spread through the Highlands, the Hebrides, Orkney and Shetland. It could have caused devastation equal to that seen in Ireland, but aid was given by landowners, the Free Church and, eventually, the government. 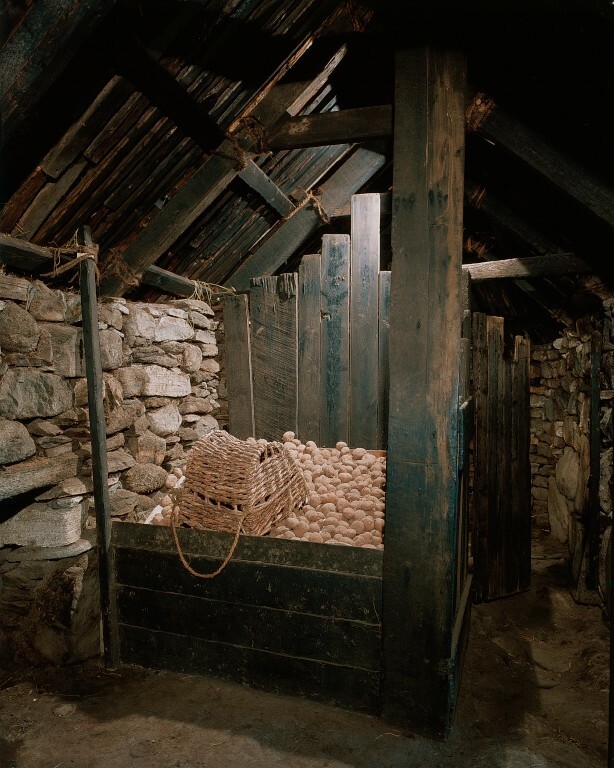 In later years, though, crofters and islanders continued to rely on potatoes. The residents of the Arnol Blackhouse, built around 1880, harvested them using a ‘croman’ – a type of hoe peculiar to Lewis. They had a potato store in the house, where they would be kept cool and dark. The potato is now an integral part of the Scottish diet. And the next time I have a tattie scone with my breakfast, I’ll think how exotic a thing is the humble tattie, and how much history lies behind this one wee spud.